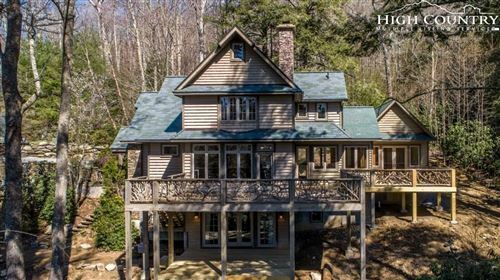 Not quite looking for an entire house to purchase in the North Carolina mountains? Maybe a condo or villa is more your speed. But that doesn’t mean you should compromise on any of the amenities offered in the luxury mountain homes of Banner Elk. 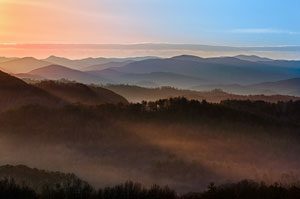 Things like unobstructed views looking out over the Blue Ridge Mountains, proximity to activities and restaurants in the area, and the added benefits of being part of a private community should still be available to you no matter what the size of the property is that you’re looking to purchase. The Reserve at Sugar Mountain will give you all of the luxury amenities you could want while staying within the cozy villa style set on top of the peak of Sugar Mountain Resort at 5,200 feet elevation. Right in the middle of Banner Elk and Boone, countless choices for dining out are offered as well as shopping and outdoor activities. Amenities offered by the Reserve include landscaping around the entrance to the development as well as around the entrance to each villa, hiking and walking trails, gorgeous exterior entrance bridge with cedar beams and stacked stone columns, and the condos are designed to be “Up Scale Mountain Design,” lending directly to the Banner Elk NC real estate market for luxury homes and condos. The interior of the condos feature quality tile flooring as well as locally crafted cabinets and granite countertops. Each is also furnished with a propane fireplace as well complete with a solid wooden beam for a gorgeous mantel in your living room. With an incredible location, preservation of the surrounding beauty of the area is also crucial to the developers at the Reserve. The expansive views of the Blue Ridge Mountains and even the Linville Valley can be seen unobstructed from each condo’s back porch located right off of the open concept living and dining area, perfect for relaxing with the family or entertaining a group of friends in the afternoon where the sky will be painted with the most breath-taking sunset imaginable! The villas at the Reserve have something for everyone: countless activities, incredible views, and luxury amenities to add to your comfort and pleasure in your new luxury mountain homes.